The ‘Black Panther’ reign will not let up. The powerhouse film has been smashing box office records even before it hit theaters and now they can add another monumental notch under its belt. 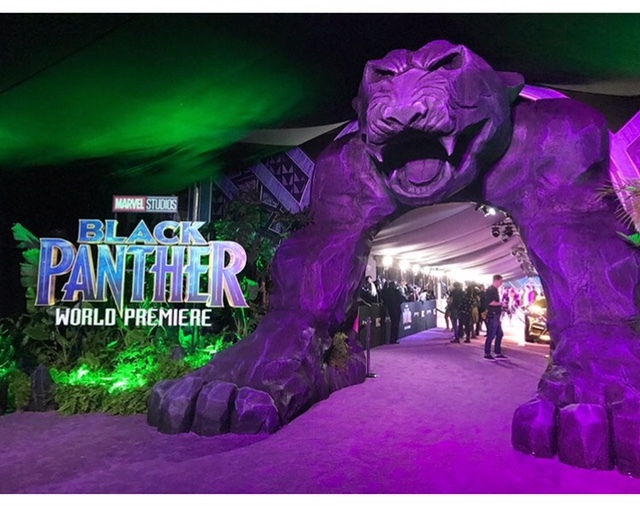 The Ryan Coogler film, Black Panther, has now grossed about $661 million since its opening week. This figure has allowed the film to edge out the film ‘Titsnic’ to become the third highest-grossing US theatrical release of all time. Posted on April 7, 2018, in ENTERTAINMENT NEWS. Bookmark the permalink. Leave a comment.